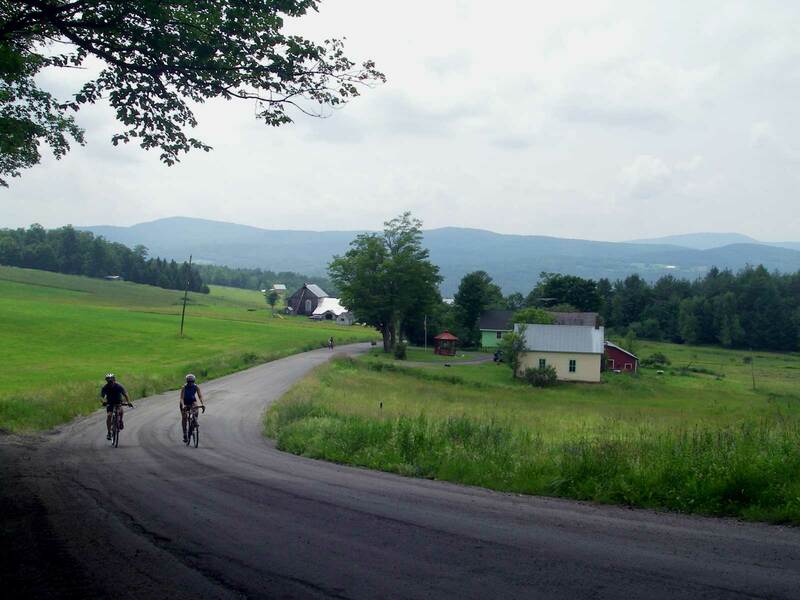 Join us to bike 15, 30 or 60 miles of scenic country roads. Great food, convenient rest stops, well marked courses, maple creemees, and hula hoops. All to raise funds to build the Cross Vermont Trail.